Steve Aoki as the face of ASICS’ I Move Me campaign. Before hitting the track, one may first test out models on the in-store treadmill. The new ASICS flagship on Toronto’s Queen Street West. Anima Sana in Corpore Sano. It’s from this Latin phrase, meaning “a sound mind in a sound body”, that Japanese athletic company ASICS derives its name, and that which is embodied by its first Canadian flagship. Like a sleek display case, the two storeys of floor-to-ceiling windows on Toronto’s Queen Street West exhibit ASICS’ world of proprietary GEL technology cushioning its running shoes since 1986. Before hitting the track, one may first test out models on the in-store treadmill for optimal medial support, flexibility, and cushioning—though it’s not only ASICS’ main athletic line showcased here. 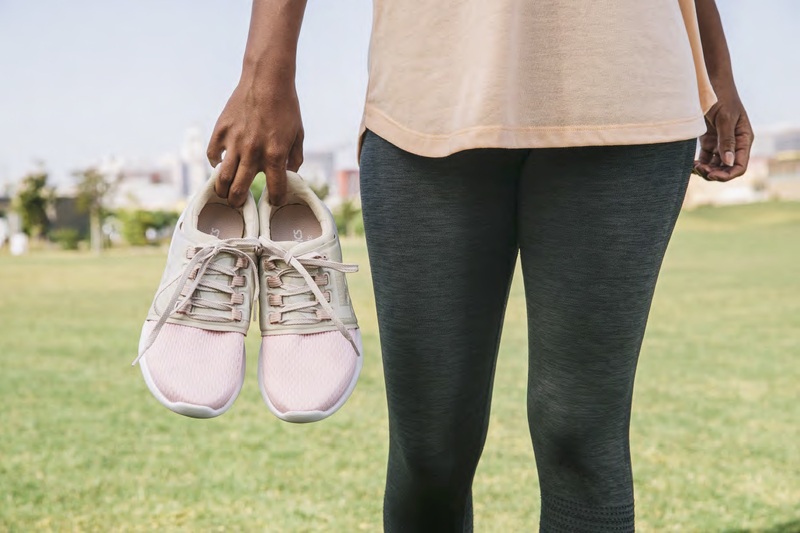 The light-filled space is also home to lifestyle offshoot ASICS Tiger, which brings the same performance-driven prowess to everyday wear in chic silhouettes and soft shades. Though ASICS’ sporty roots go back to 1949 with founder Kihachiro Onitsuka supplying basketball shoes to Japan’s rising all-stars, modern music man Steve Aoki exemplifies the brand’s contemporary versatility as the face of its current I Move Me campaign. The DJ shows off styles like the new Hypergel-Kenzens, a futuristic slip-on optimal for a life lived on-the-go. No matter your motivation, pick up a pair and get moving. 364 Queen Street W, Toronto, www.asics.com.